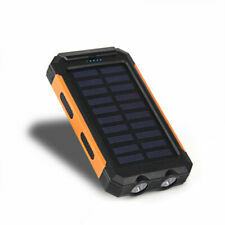 Battery Capacity: 300000mAh. Applicable Object: Universal. LED Indicator. Just Press The Button Twice, The Led Will Light Up. Dual USB Output Port. High Capacity. 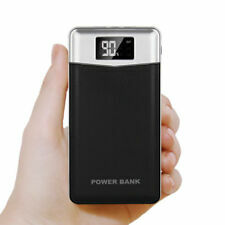 1 x Power Bank. Input Power: DC 5V, 2.0A. 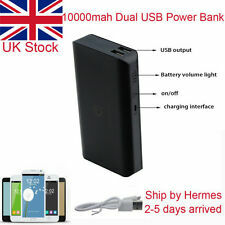 Quality Powerbank which looks and feels 'Premium Quality' - because it is. Your phone will work perfectly well for ages longer as long as you can get over the battery problem. Battery Facts. There are severe restrictions and problems in transporting batteries much bigger than this because of fire hazard and regulations.